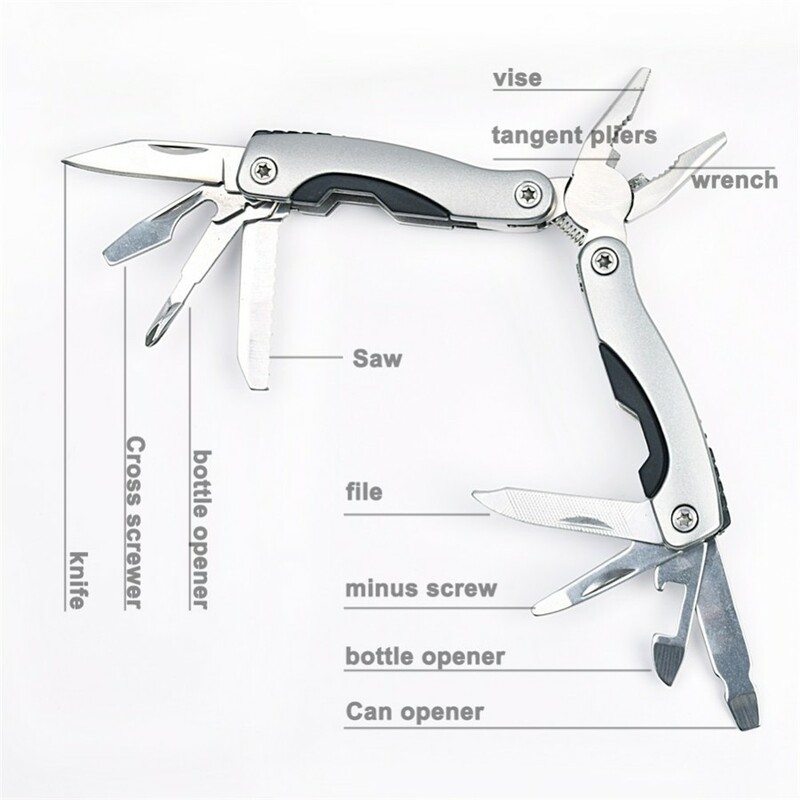 Survival Stainless Steel 9 In1 Multi Tool With Free Shipping! Pensaba que era mas grande,pero no está mal. Delivery didn't take long, about 25 days to Kazakhstan. Untrackable. Tool is very nice, good for all purposes, includes case. Recommend the seller! ok, sembra buono, va bene. 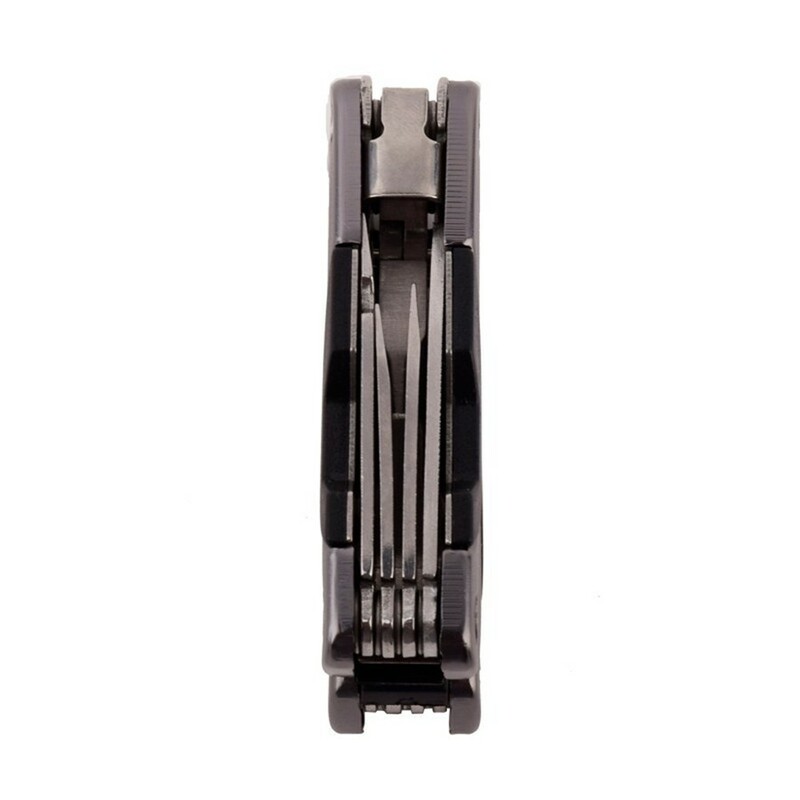 Good multitool that comes with a pouch/belt holder as well. Ótimo produto. Muito bom de se ter para emergências. Product has not received, the seller immediately offered to return the money!!! Everything is clear, there is no backlash. Case, however, Galimov but it is not needed. Toy size better to buy something more impressive, but i rather pleased let it lie in the glove compartment.